Hawaii | The Sassy Spoon: Fun Food! These slightly sweet rolls are quick and easy to make. They freeze well and the dough can be saved in the refrigerator for up to a week so you can make them fresh for each meal. 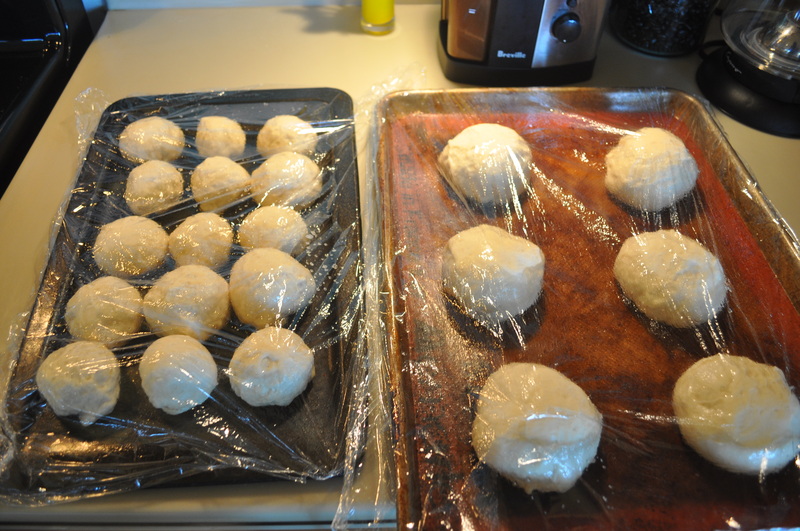 If you want a more traditional Hawaiian Sweet Bread Roll add another egg or two. 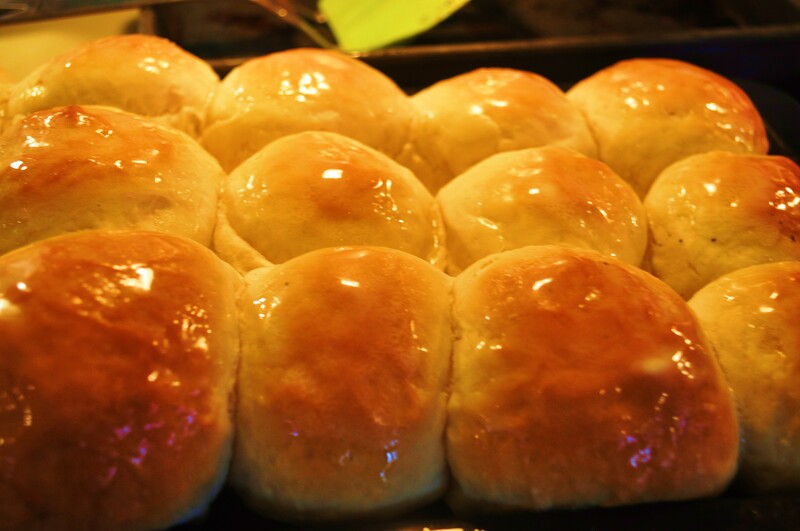 Bake rolls for 18 to 30 (shorter time for small rolls) mintues or until golden brown. When they come out of the oven brush lightly with olive oil or take a stick of butter and rub on the tops. 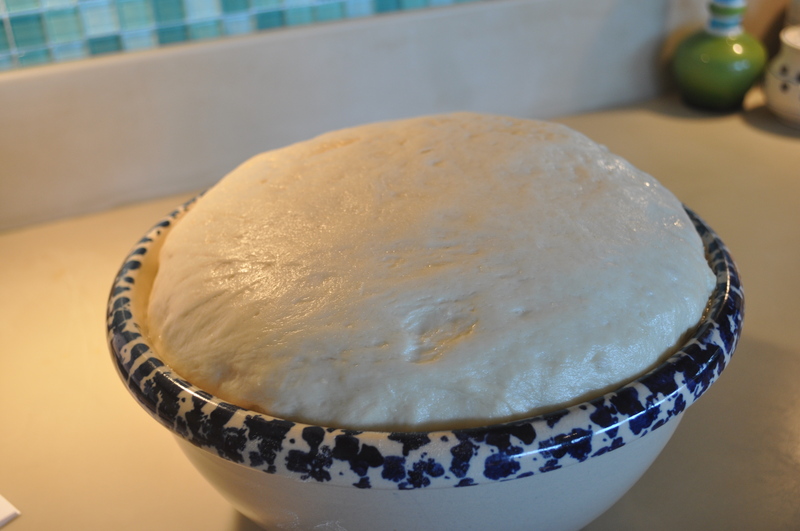 You can also add seeds to the tops immediately after buttering. These can also be made into hot dog buns by making 4″ X 1 1/2 inch torpedo shapes and allowing to rise in the same manner. 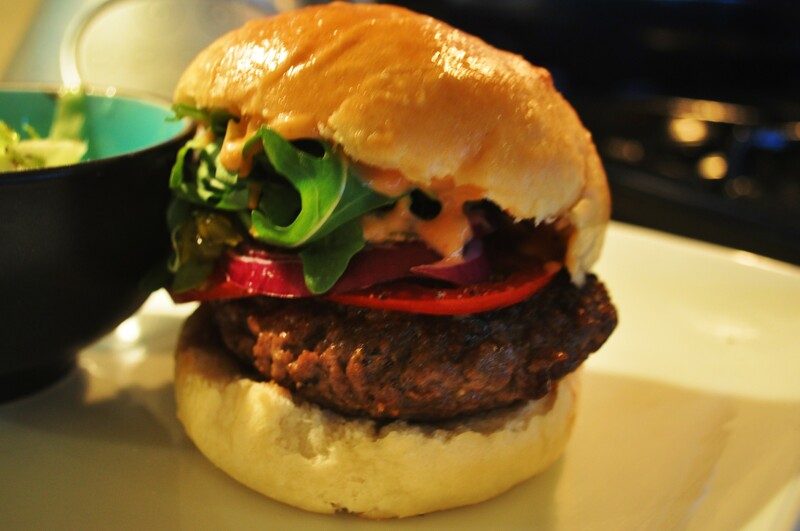 They make AWESOME hamburger buns too!